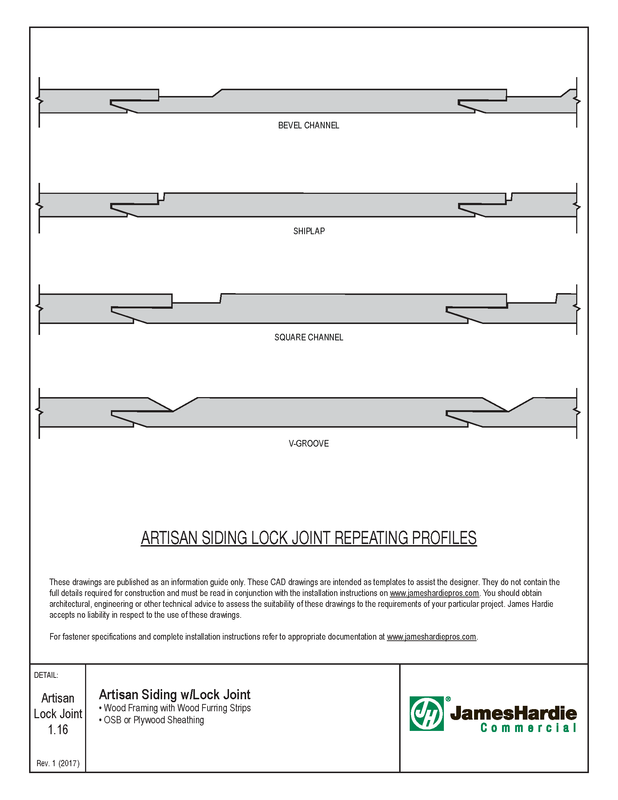 Availability: Artisan® Siding with Lock Joint System products are available in HZ10 markets. It features HZ10® technology and is available primed only. The design and architecture of California pulls from a rich history of homes and the natural environment while demanding the superior performance and innovation rooted in the minds of the area’s residents. Add interest and dimension with the various Artisan® Siding’s engaging shadows and clean lines. Timeless, California minimalism. The Innovative Lock Joint system, only from James Hardie, enables a blind nail application which saves contractors time and money while also offering designers a seamless aesthetic. Plus, the absence of visible nail holes gives the home improved protection from moisture. 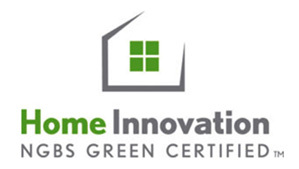 Artisan V-Groove siding delivers everything you love about wood v-groove siding, with the uncompromising performance you’ve come to expect from James Hardie fiber cement products. Artisan Square Channel’s precise, right-angle cuts create widest channels that complement traditional and modern styles. Artisan Siding with Lock Joint System is protected by a 30-year limited non-prorated warranty. 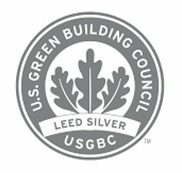 This product replacement warranty is the best in the industry.